The Disneyland Resort is about to get a little bit spookier this fall. 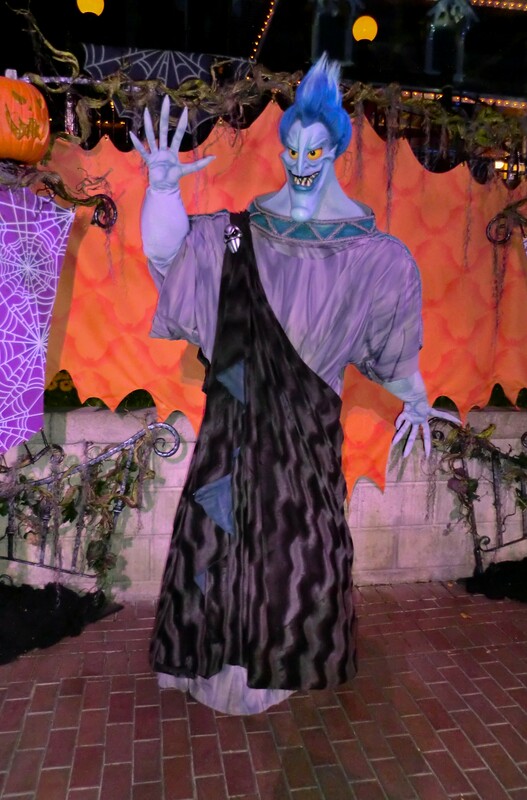 Halloween Time starts at the Disneyland Resort on September 12th and runs through October 31st. Mickey’s Halloween Party will run on select nights for 14 nights at the Disneyland Park. Halloween Time features the popular seasonal attractions such as the transformation of the Haunted Mansion to the loved Night Before Christmas Holiday Mansion, and Space Mountain to Space Mountain Ghost Galaxy. There will also be some of your favorite Disney Villains. 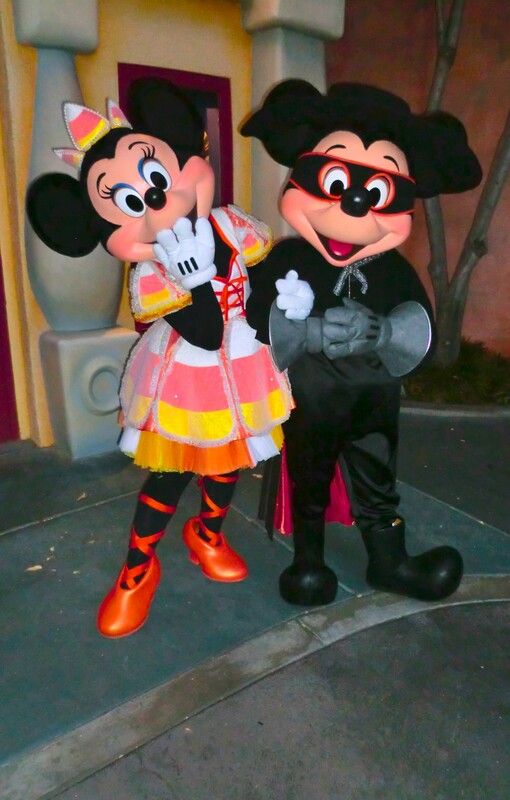 Mickey Mouse and his friends will all be dressed in their Halloween costumes during the party! Tickets can be purchased through Wish Upon a Star with Cody. Friday, September 26; Tuesday, September 30; Friday, October 3; Monday, October 6; Wednesday, October 8; Friday, October 10; Tuesday, October 14; Friday, October 17; Monday, October 20; Wednesday, October 22; Friday, October 24; Monday, October 27; Wednesday, October 29; and Friday, October 31. Return back to Wish Upon a Blog with Cody later this week for more information on Mickey’s Halloween Party. 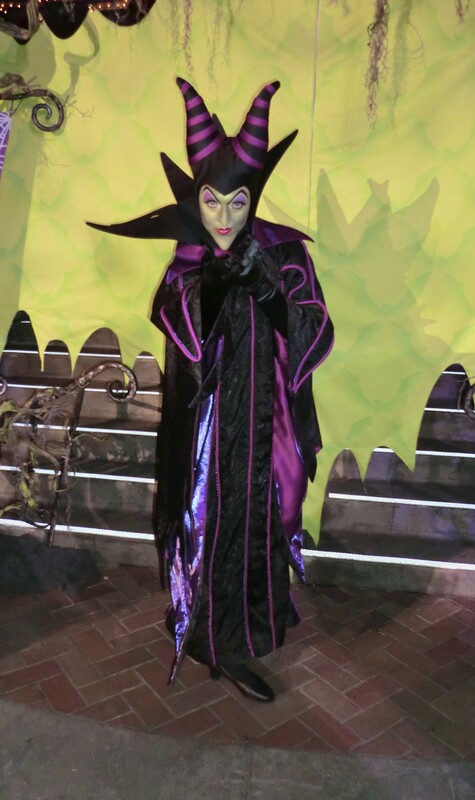 Posted on July 7, 2014, in Announcements, Disney Events, Disneyland and tagged Disney Atmosphere, Disney Characters, Disney Events, Disney Parks, Disney Tips, Disneyland, DL, DLR, Entertainment, Halloween, Holidays, Meet-n-Greet, Theme Parks. Bookmark the permalink. Leave a comment.